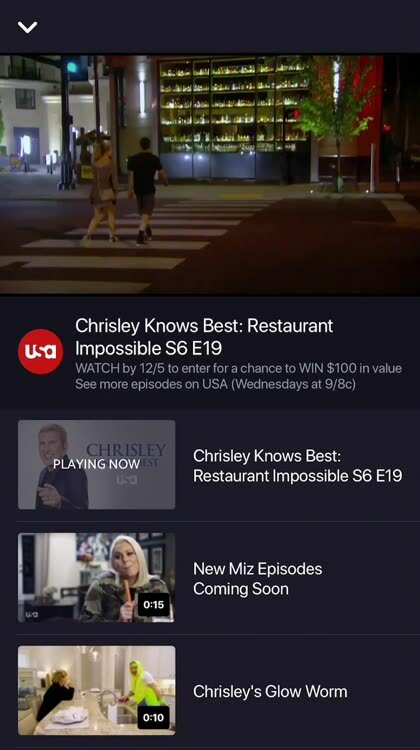 WatchBack is the best way to stream videos, watch TV shows and explore your favorite channels. The best part? You get rewarded with free daily sweepstakes! 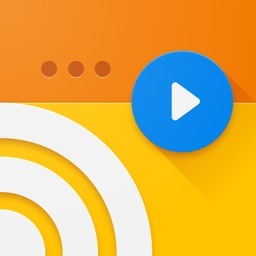 WatchBack makes it easy and fun to find something new to watch. 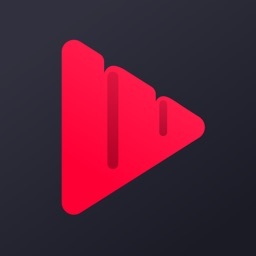 With content added daily of the best videos, tv shows, movies, and more. 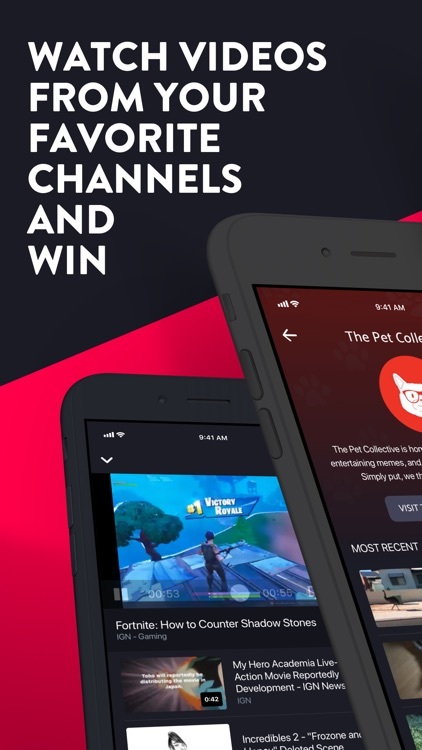 Every day WatchBack users are entered to win our current sweepstakes by watching videos and shows you already watch! 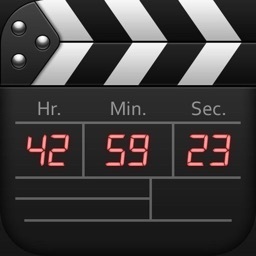 Finding your new favorite TV shows and movies has never been easier. 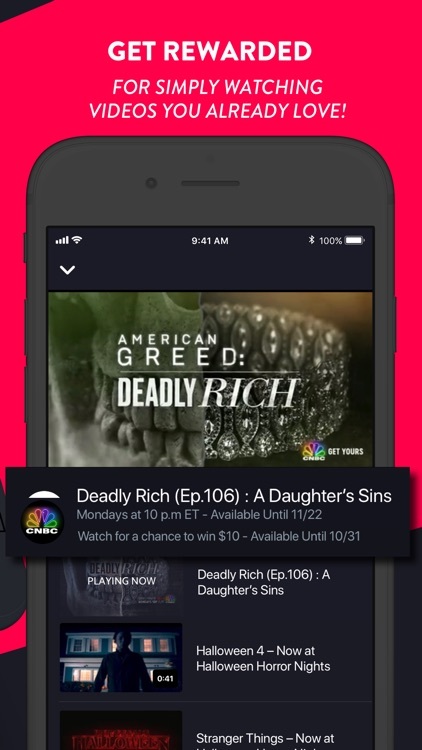 Browse the WatchBack app for free tv episodes from your favorite tv shows and easily get alerted when the content is airing on live tv. 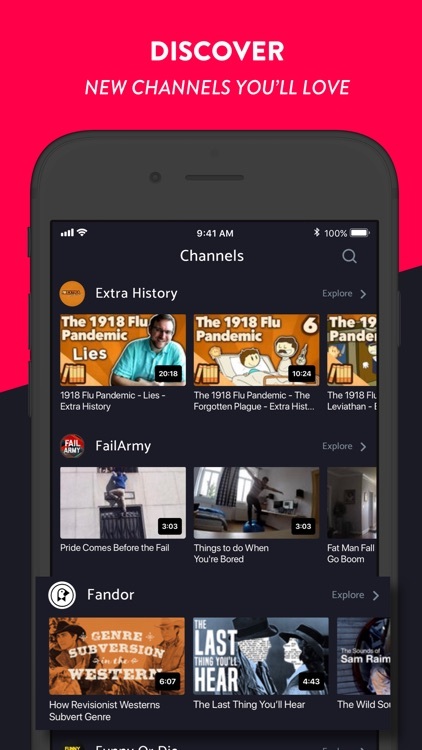 Personalize your experience on WatchBack by easily filtering and defining your favorite channels so we provide you the most relevant videos and content. 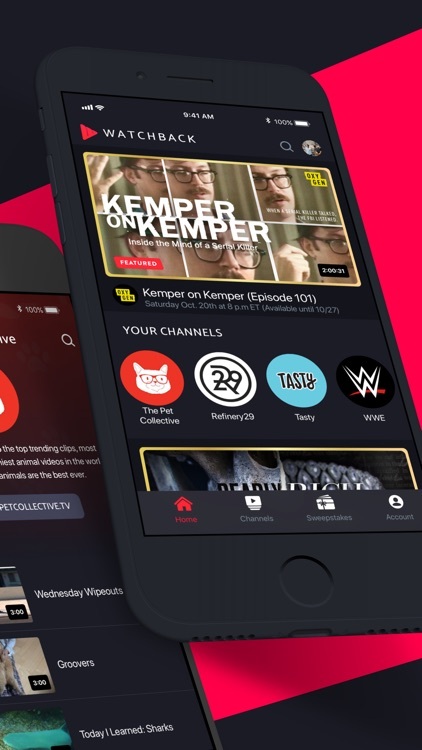 Discover and stream new tv shows from your favorite networks and channels. 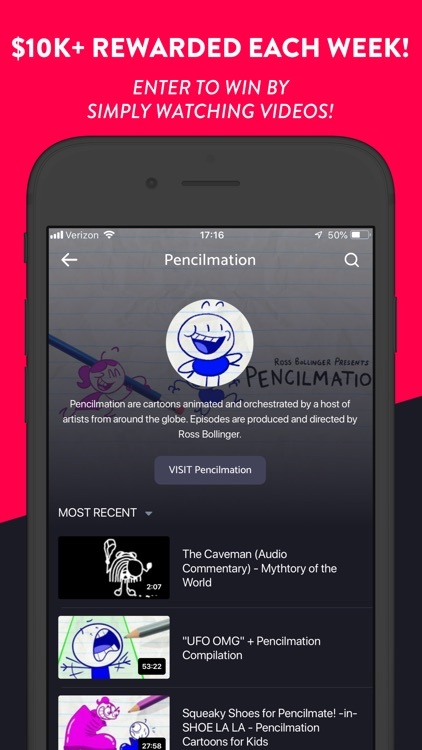 New TV episodes are frequently added to the app in order to provide the hottest content for streaming. 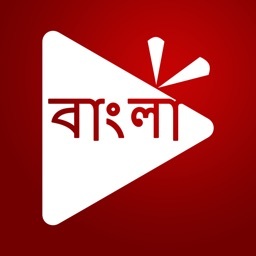 Download now and start watching! 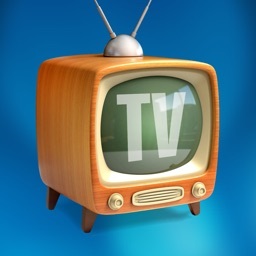 This app features third-party software, enabling third parties to calculate measurement statistics (e.g., Nielsen’s TV Ratings). You may also visit Settings in the app to opt out of Nielsen measurement. Please note: Use of the WatchBack streaming video and tv show app is limited to the United States. Streaming video is accessible via 3G, 4G, LTE, and Wifi networks. Data charges may apply.